Hulk Hogan returns to WWE Raw on Monday night to honour the late Gene Okerlund. 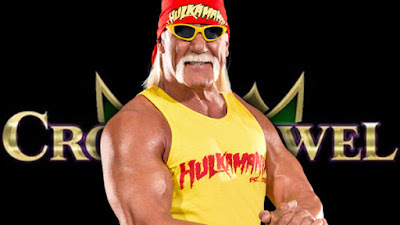 The Hulkster is one of four big-name superstars scheduled to return this week as the red brand bids to kick off 2019 - and the road to WrestleMania - with a bang. 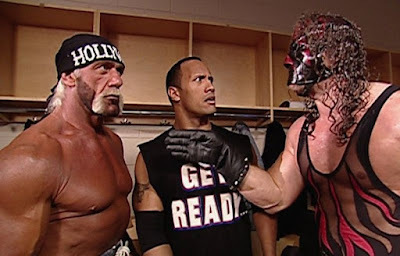 Hogan will be part of the company's tribute to Okerlund, who died last week, and alongside whom the Hall of Famer enjoyed a memorable on-screen chemistry which remains fondly remembered by WWE fans. "Let me tell you something, Mean Gene," was Hogan's traditional - and much-loved - response to Okerlund's questions during the 1980s and their friendship spanned the decades. It will be the first time Hogan appears on WWE programming in America since completing a company-issued suspension after he was recorded using a racial slur, although he was used as the host of the Crown Jewel event in Saudi Arabia in November. His reintroduction to WWE led to strong criticism in some quarters but Titus O'Neill told press men that he would welcome a conversation with Hogan and that he accepted the company's decision to bring him back.